Cranberry Extract (Vaccinium macrocarpon L.) possess natural astringency, it contain PACs that prevent the adhesion of bacteria to the lining of the urinary tract. 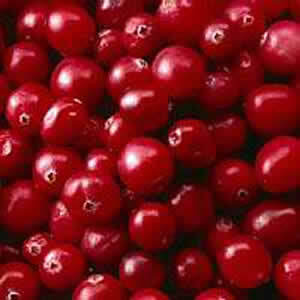 Cranberry Extract is also used for the prevention stomach ulcers and dental diseases. Send inquiry to Baoji Oasier Bio-Tech Co., Ltd. Your message will be sent directly to Baoji Oasier Bio-Tech Co., Ltd. and will be answered at their discretion.